I can’t believe the end of 2014 has come and gone, and we’re already a third of the way into January. Where does the time go? I’ve been so busy with all sorts of things over the past few months that I’ve neglected the blog—something I plan to rectify in 2015. Here in Aus, we have our big summer break over the Christmas and New Year period, which means the kids are on holidays from school for another few weeks. My family and I took a road trip in our caravan for the first two and half weeks of the break, and we had a wonderful time. We drove down south to Victoria, a place we’ve never really been before, and we travelled the Great Ocean Road. 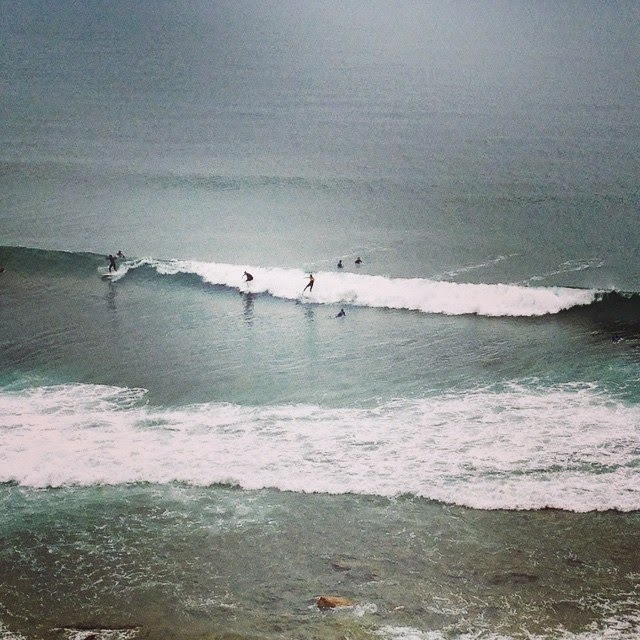 We watched surfers catch waves at Bells Beach, saw lots of beautiful coast line, spotted many koalas and other wild life, sat on our camp chairs with our feet in the Murray River, and generally had a really relaxing time. The entire time though, I had something else on my mind. In one week today, Fight For Me will be released into the world. This book has been two years in the making. A whopping twelve months longer than I’d planned it to be. It seemed at times that I was never meant to finish this book, and now that I finally have, I’m not exactly sure how I feel. Sad, happy, nervous … all of the above. You can find the links to all the books in The Tate Chronicles series below. 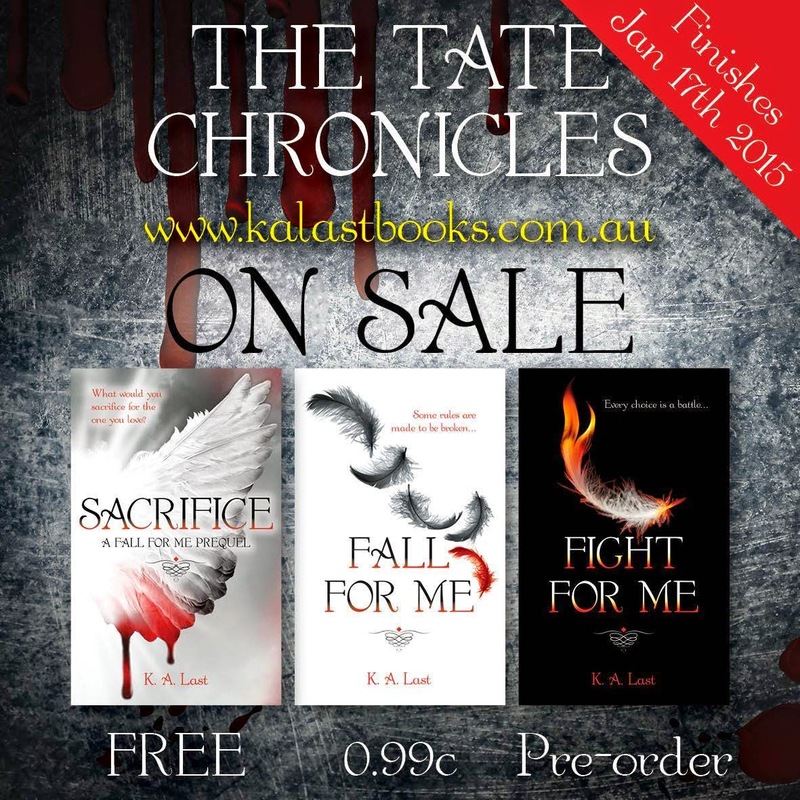 Sacrifice is currently free in the US, UK, and Australia, and Fall For Me is on sale for 99c until release day.